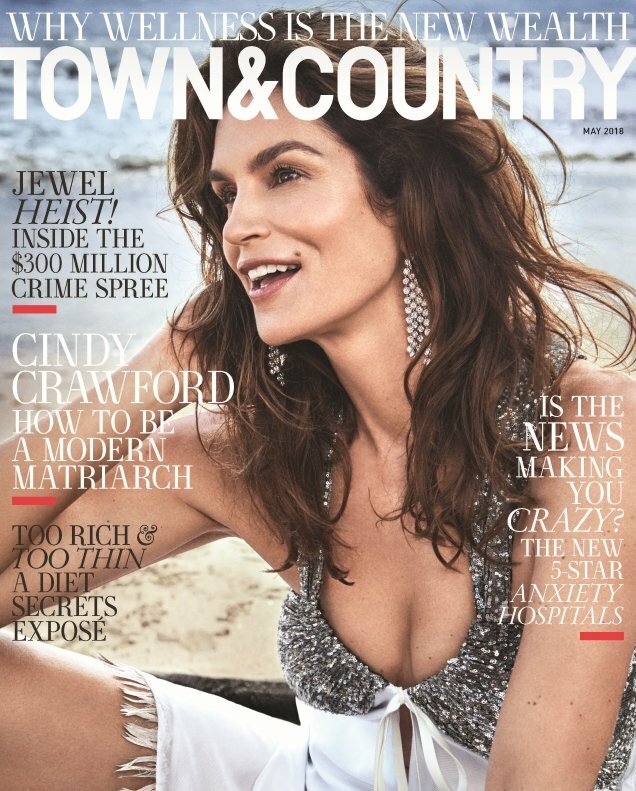 Town & Country doesn’t usually receive all that much buzz on our forums but with a cover subject like Cindy Crawford, the publication has our undivided attention this month. The original supermodel shows the industry and her model daughter Kaia Gerber that she’s still got it at 52 on T&C’s latest. Gone is the glitz, glamour and high-octane references to the 80s from Cindy’s recent covers of POP in favor of a more casual and laid-back look with Cindy effortless working the lens of photographer Victor Demarchelier on location along the sandy beaches of Malibu. Unlike the covers of POP, our forum members weren’t all too impressed. 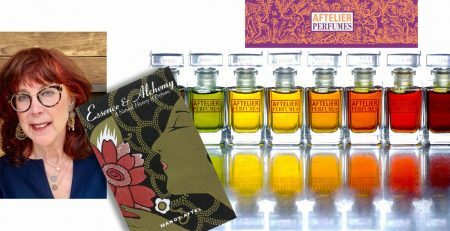 “I don’t think the first cover (above) does her any justice, probably due to the styling which looks very cheap to me. The second shot (below) is definitely more of my taste,” voiced apple the second the covers came to light. “On the second cover she looks like Caitlyn Jenner. I love the first one,” said matheus_s. “Mmm… not sure about any of these,” KissMiss commented. 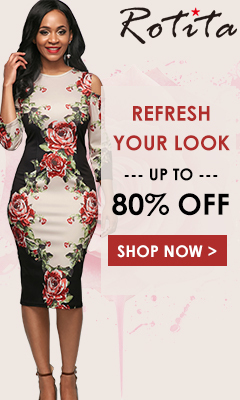 “Even looking at the edit I can see more Caitlyn Jenner than supermodel. Cindy looked great for ELLE Canada some time back, but her current work in general clocks in lower than celebrity photography for me. Christ, Amber [Valletta] and Kate [Moss] often live up to their super status which is why they get the most jobs. Cindy doesn’t,” Benn98 stated. GivenchyHomme wasn’t here for it either. “Victor Demarchelier is a joke. Just because your dad is a pro that doesn’t mean you are. Now that daddy is out let’s see how much work this poor imitation will get,” he noted. Check out Cindy’s cover story and join the ongoing debate here.